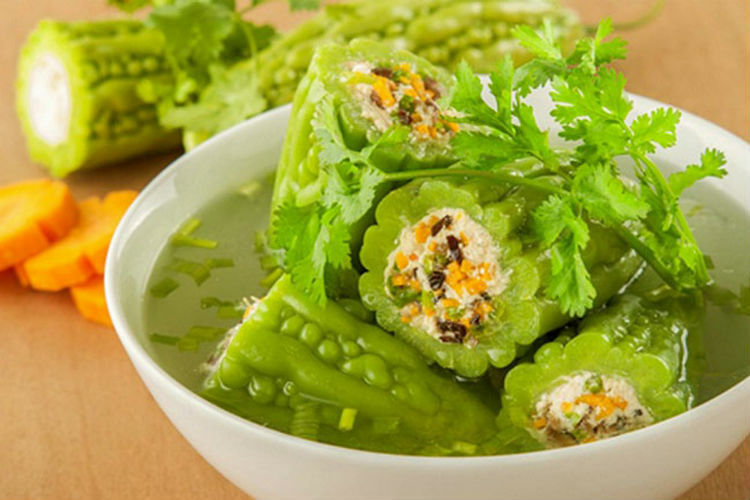 Holiday food introduce to you dishes in the traditional holiday system of Vietnam, especially we bring you the recipe to be able to make these special dishes. 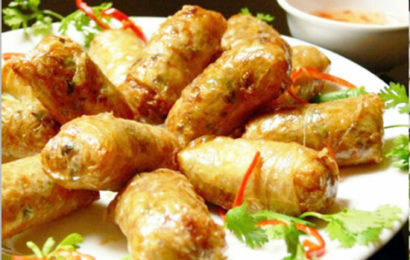 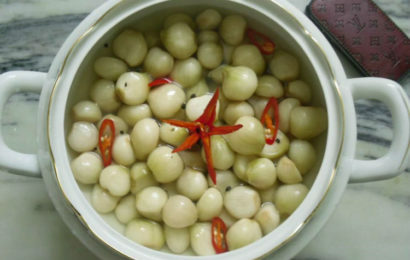 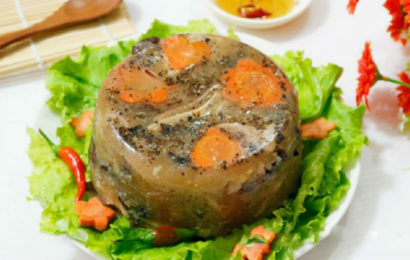 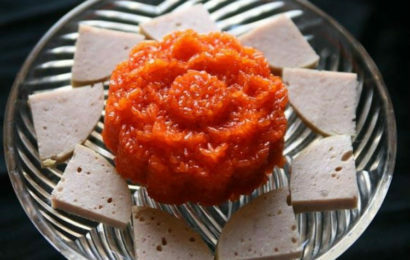 During the holidays in Vietnam there are special dishes that are required. 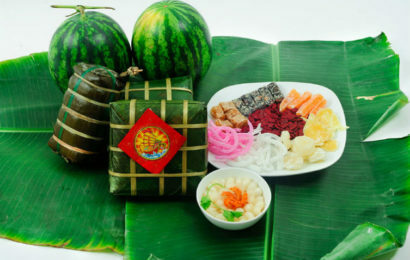 The Vietnamese will cook the dishes and then offer them to their ancestors to commemorate, expressing their gratitude.